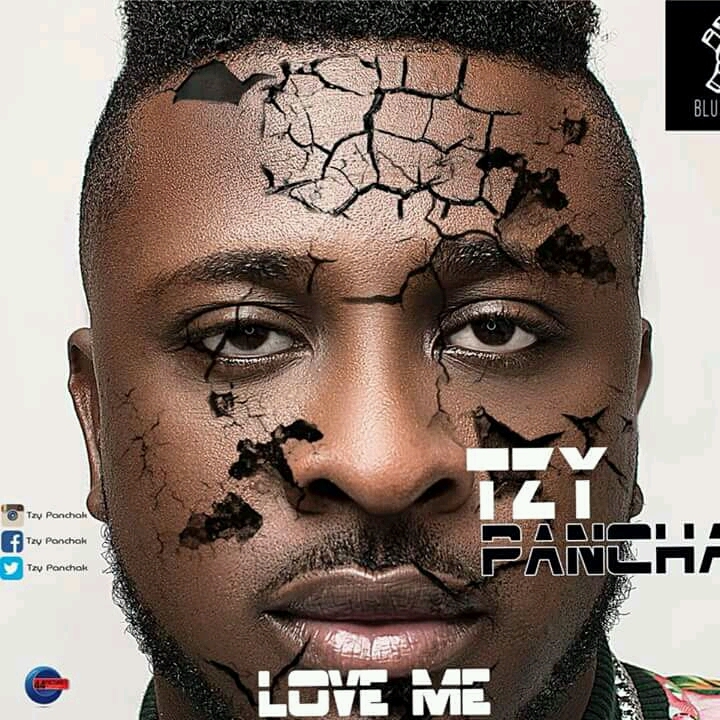 Blu Nation soldier Tzy Panchak drops his new sensational love jam titled “Love me”. In this well-crafted tune, we get more of French lyrics conveying beguiling words of affection for a girl . 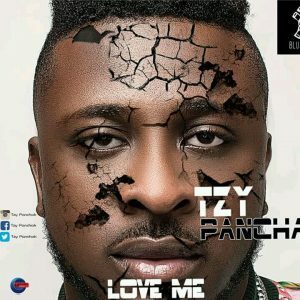 TZY proves versatile and consistent.